The jig is up, the gauntlet is down. Your wife has drawn a line in the sand. She’s had enough of that beard you’ve been growing. You’ve done this before. You see a handsome guy with a great beard and you think to yourself, I can look like that! All that’s standing between me and peak Lumbersexuality is a glorious beard! So you pull out the beard oil and you put away the razor. You’ve tried this before, but this time you were committed. 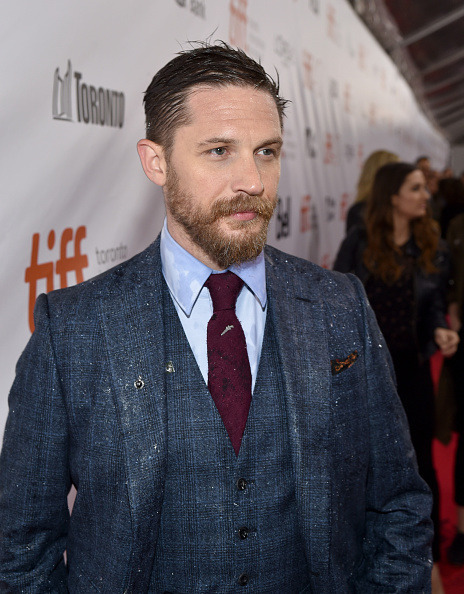 This time you were going to look just like Tom Hardy. You followed his instructions. Tom Hardy is a good looking man with a dog. 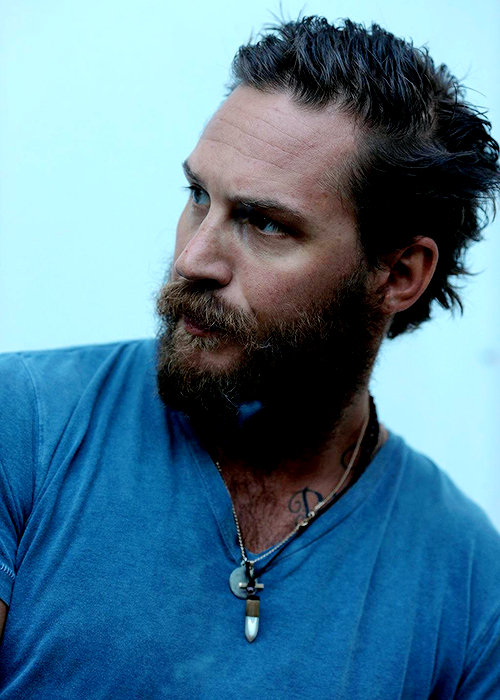 Tom Hardy is a good looking man without a dog. He looks pretty great without his shirt on. A not-insignificant amount of time passed while you googled. Seeing you staring so intently on your phone, your wife asked what you were looking at. You texted her a picture. He’s handsome, she said, did you make this collage yourself? 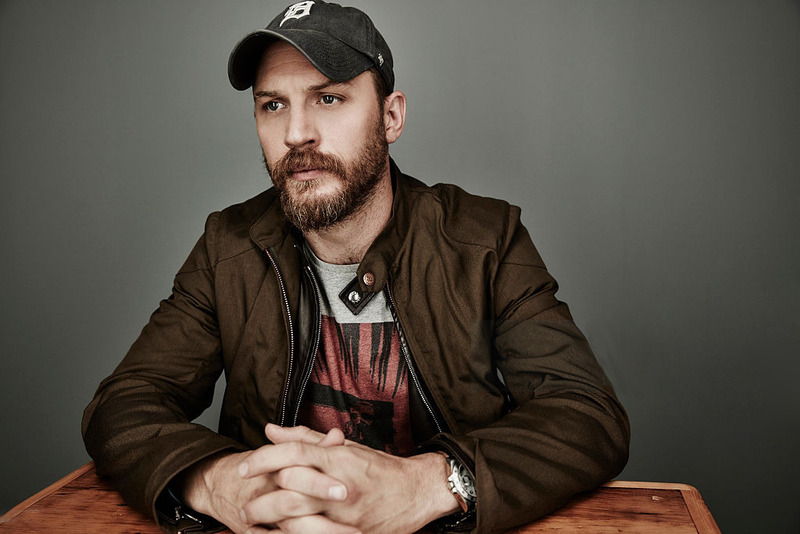 So you were going to grow a beard and look just like Tom Hardy. But your wife is unimpressed by beards. To her, a man is attractive in spite of his facial hair, not because of it. Naturally, she’s unimpressed with what you’ve got going on. Actually, it’s pretty amazing how long you got away with it this time. But now she’s played the veto, and it’s time to shave. Don’t be too upset; you should have seen this coming. Because here’s the thing about trying to look like Tom Hardy by growing a beard like Tom Hardy: if you don’t hit the gym like Tom Hardy or eat clean like Tom Hardy, you’re just going to look (as your wife lovingly suggests) like Zack Galifinakis.